At Admiral Security Services we provide specialist security solutions for businesses throughout West Yorkshire and beyond. We have a team of dedicated security key holding services specialists who react to emergency calls as quickly as possible. With 35 years of industry experience we have continuously delivered high quality security key holding services to hundreds of business. By engaging our Keyholding and Response Services you can leave your premises at the end of the day assured in the knowledge that if your alarm system activates, there will be a guaranteed response from Admiral. Providing access to tradesmen or contractors – We’ll provide access into your premise for pre-agreed tradesmen with company ID. 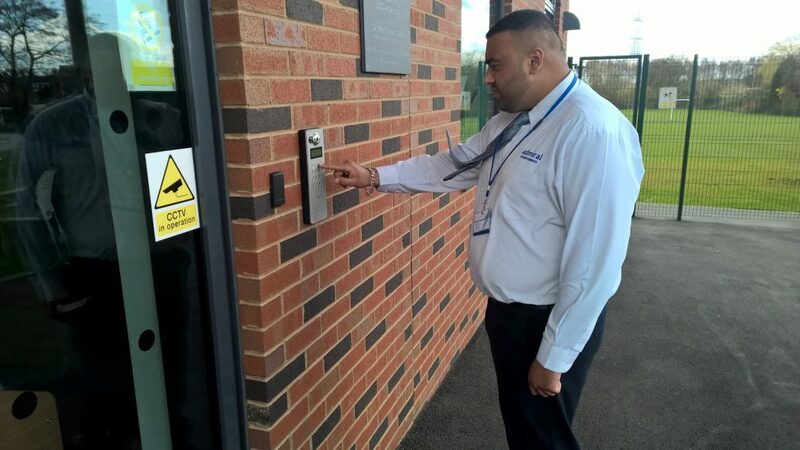 Lock up and unlocking of property – Whether it’s the end of day lock up or early morning openings, our team will arrive on time to ensure that staff can safely and easily enter or exit your property. If your premises are sufficiently protected by an intruder alarm system, Admiral Security Services can save you and your employees the risk and inconvenience of being called out when an alarm goes off. Keys are kept in totally secure custody. Upon alarm activation we will send a licensed Response Officer to check the premises, reset alarms and, if necessary, remain in the premises until your staff or alarm engineer arrive. 24/7 support – At Admiral Security services our team provide a round the clock key holding service and ensure a rapid response as and when required. Cover all major industries – Our securities services are able to adapt to the different situations and scenarios of all major industries.